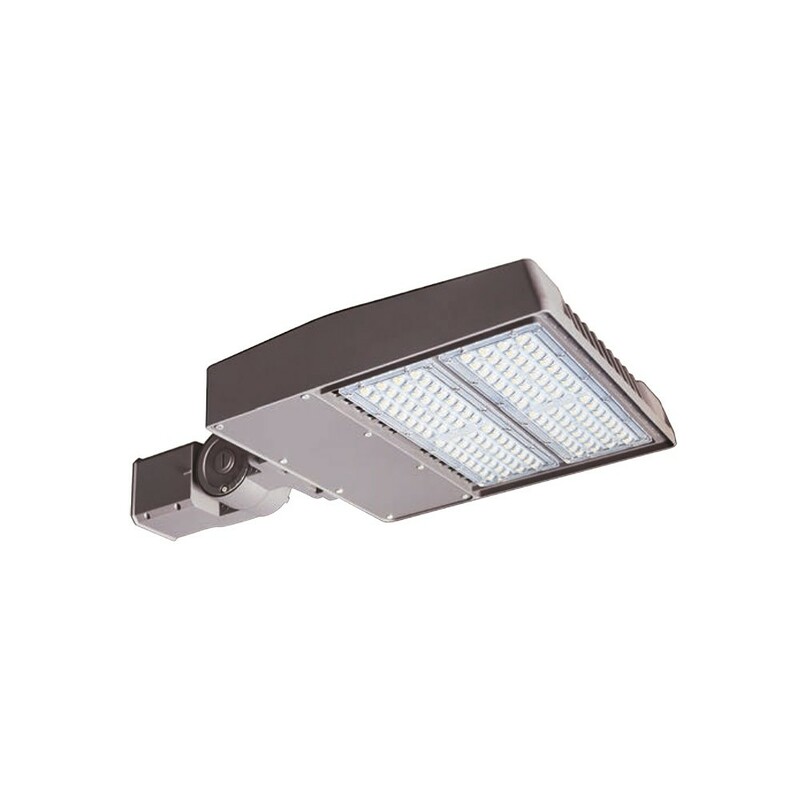 STRADA LED is an innovative street lighting appliance. Body: Die-cast aluminum and designed with a windproof surface. The cooling fins are integrated. On request available with different light distributions. - Adjustable fork for wall mounting. Optics: in PMMA, highly resistant to temperature and UV radiation. Resistant to mechanical shocks and thermal shocks (UNI-EN 12150-1:2001). Finishing: scratch-resistant and weather-resistant powder coating. Built-in automatic temperature control with automatic reset. 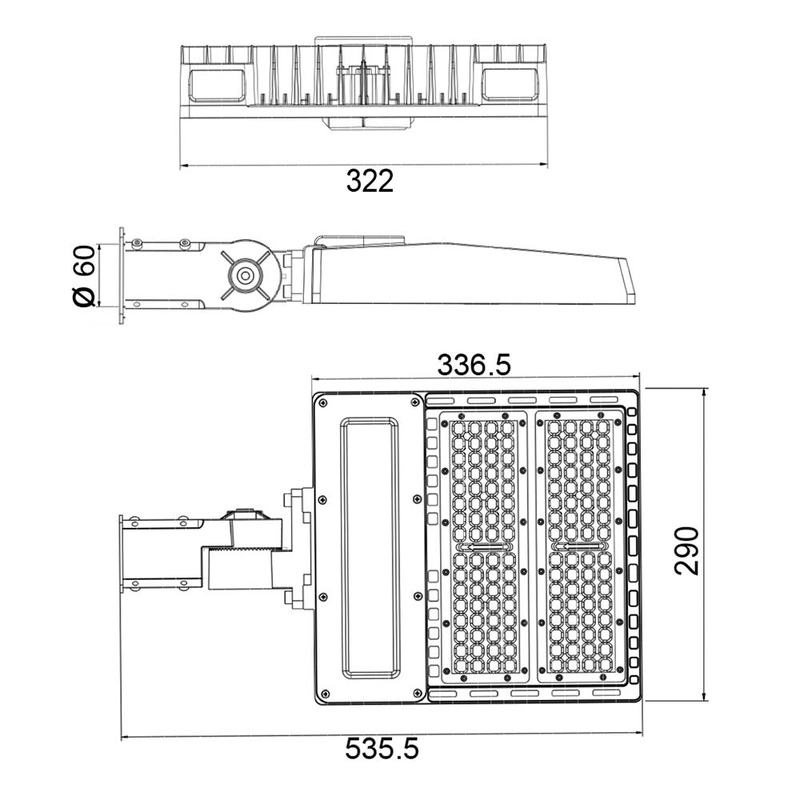 Manufactured according to EN60598-1, CEI 34-21. Degree of protection IP65 compliant with EN 60529. The modern design, the modular system together to the high efficiency of LED technology, make it ideal for street lighting, bike lanes, parkings and green areas.